Turn up the stereo and get ready for the funk. 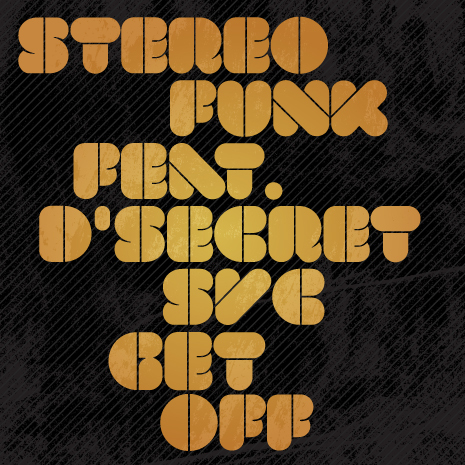 Dresden Germany’s Stereofunk has teamed up with New York’s D’ Secret SVC for an electro disco stomper that will definitely get you off. Driving beats and italo style basslines wrap around tight vocal chants from D Secret SVC that declare ‘you’ve got to move your body, the music says so, let’s go!’ There’s even car tire screeches and crash sounds, I don’t know what else you could ask for…Get Off !!! You are currently browsing the archives for the CCM067 category.